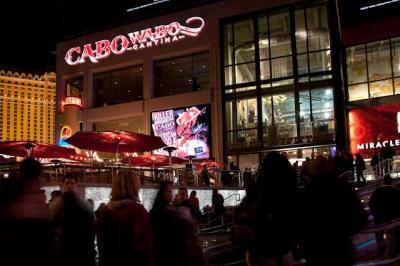 Cabo Wabo Cantina opens daily at 8 a.m. For more information call 702-385-2226. 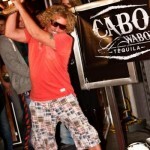 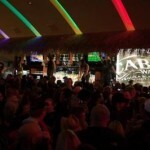 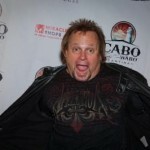 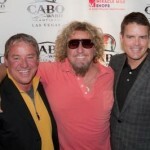 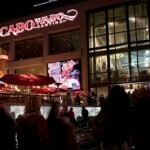 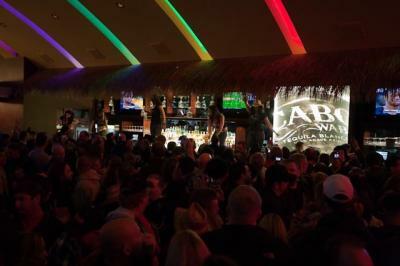 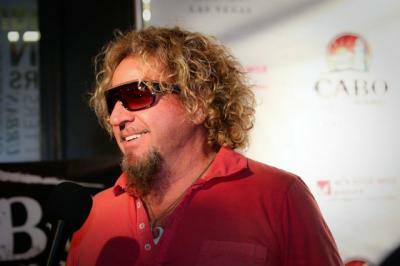 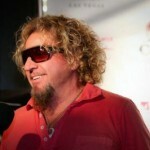 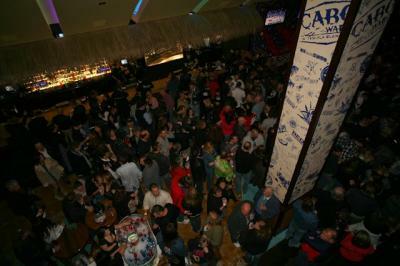 Be sure to follow Cabo Wabo Las Vegas on Twitter @CaboWaboLV and become a fan on Facebook. 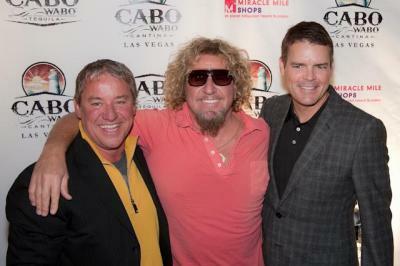 Cabo Wabo Enterprises®. 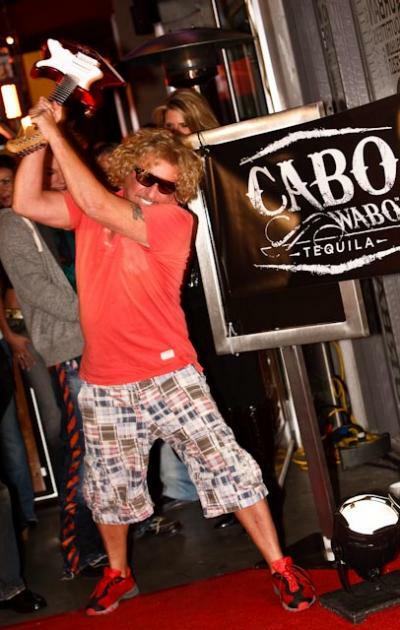 Please enjoy responsibly. 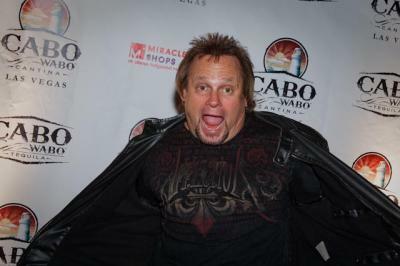 ©2010-2019. 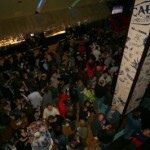 Site built by chime; Design by meat & potatoes.